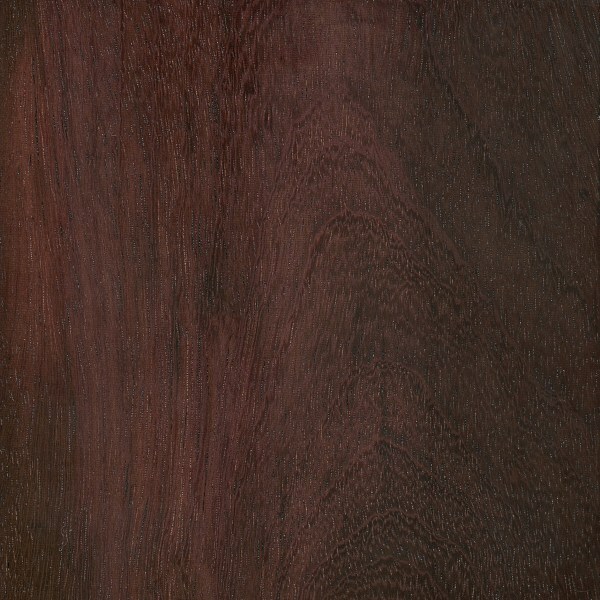 Heartwood is dark reddish brown to nearly black, sometimes with a strong purple hue. 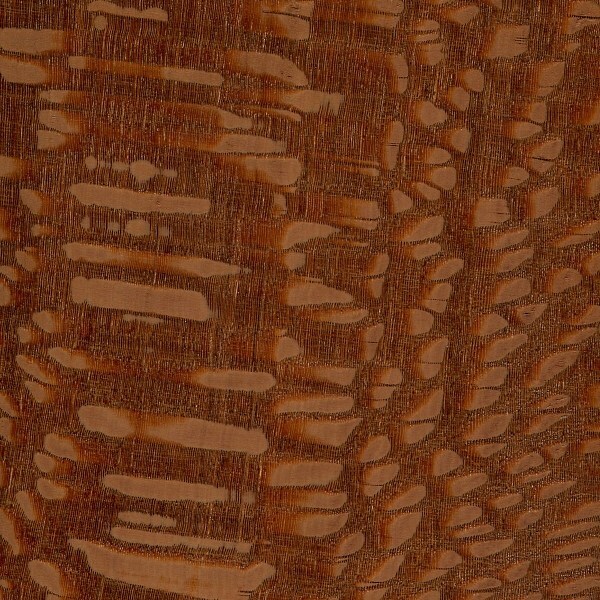 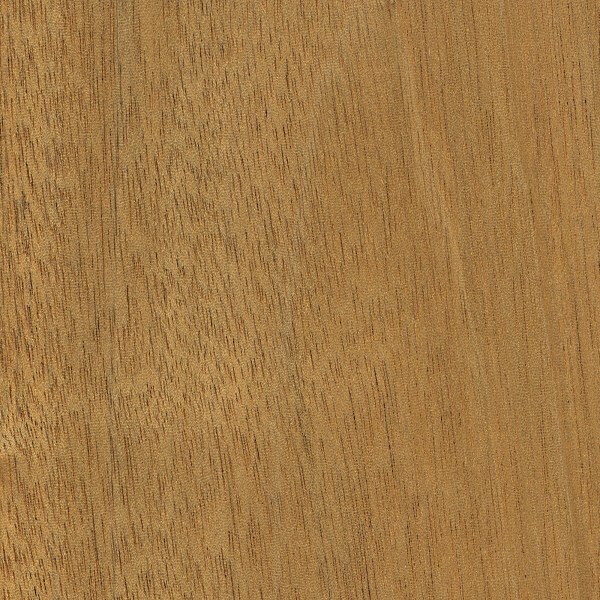 Sapwood is sharply demarcated and is pale yellowish white. 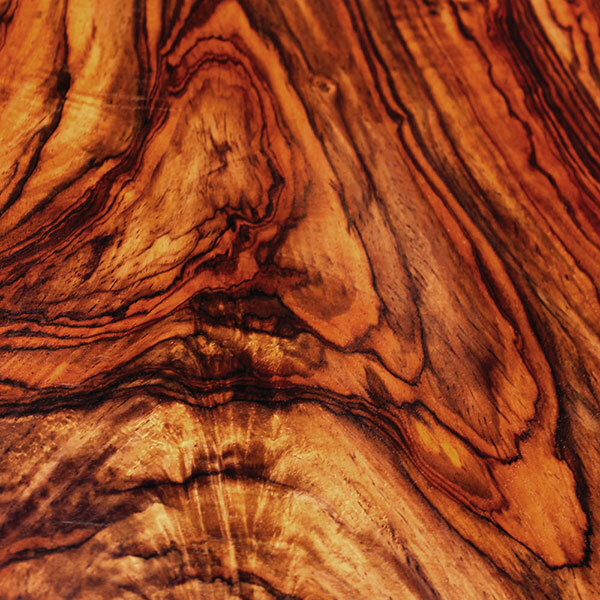 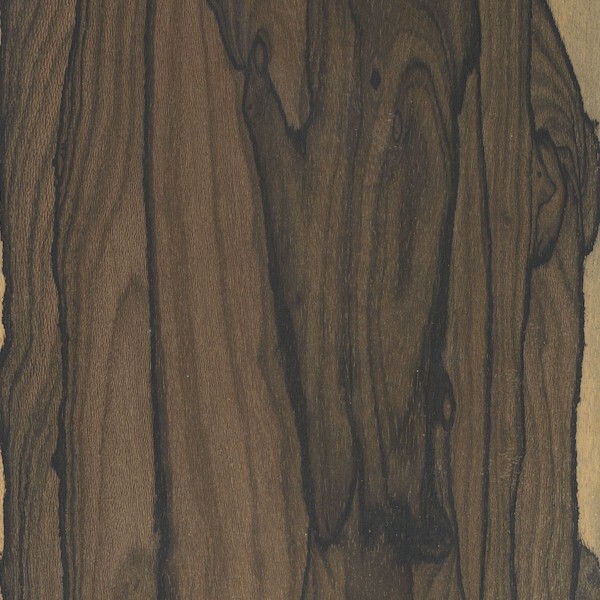 Pieces with curly or wavy grain are not uncommon. 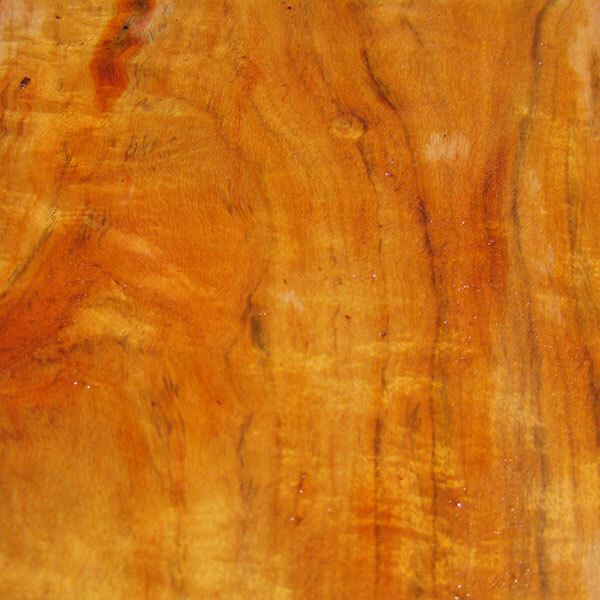 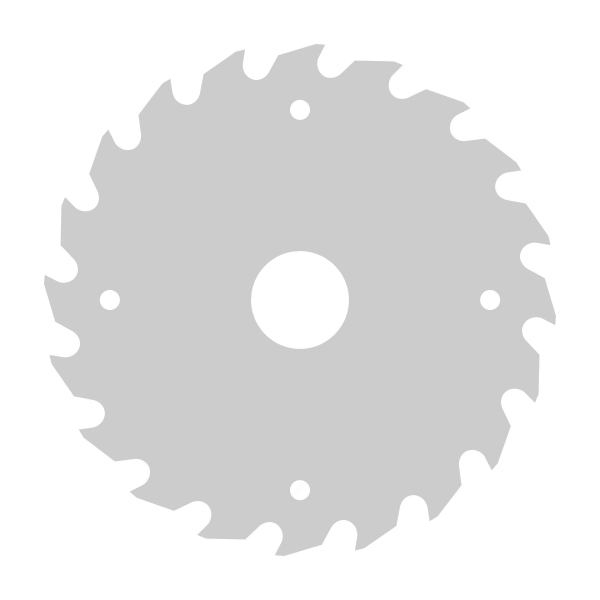 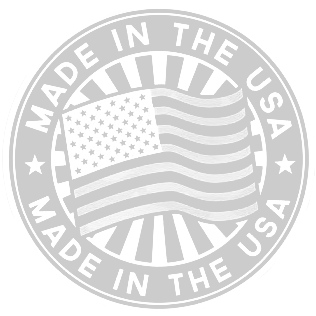 Usually available in turning squares or as figured lumber (generally with a large amount of sapwood present). 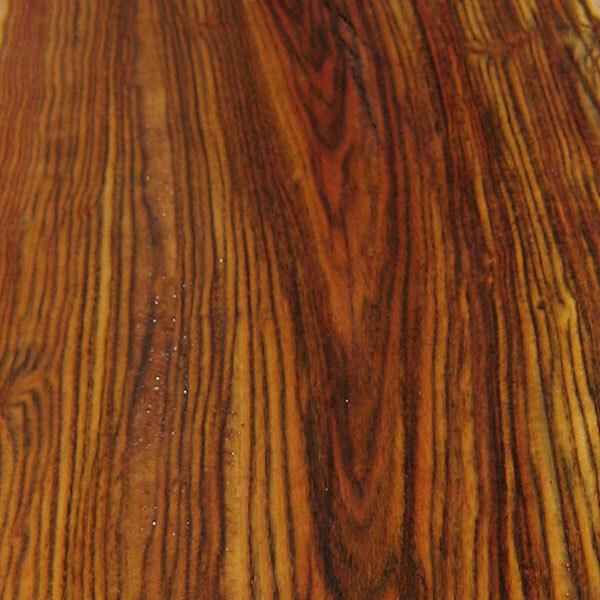 Expect prices to be in the mid to upper range for an imported tropical hardwood.